We understand that all children are small adults, and all procedures need to be explained simply and in their language. With this in mind, their journey from the waiting room through to the surgery is soft and caring. With children, you have to develop a bond of trust and care before you treat them and that’s exactly what is our added specialty , relations. After the first visit, the juvenile’s tour at Dental Professionals would be like a walk in the park and that’s something all our child patients acknowledge. A great honor indeed! 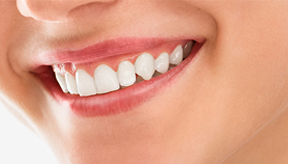 We are delighted to welcome your family to our practice and are pleased that you chose us to serve your dental needs! 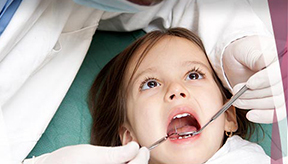 At Children’s Dentistry, our goal is to provide superior dental care in a child-friendly environment. 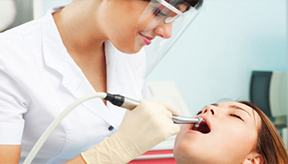 As a multi-specialty practice, we offer pediatric dentistry, orthodontics, and general dentistry. Our entire professional team is committed to providing your child with fun and gentle dental experiences. 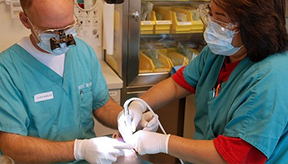 We take pride in caring for our community by providing high-quality compassionate oral health care. 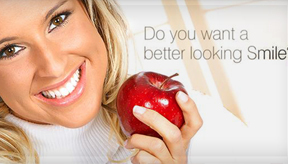 We are pleased to offer Cosmetic or “tooth-colored” fillings. These types of fillings are the same colour as the teeth that they are bonded to, thus making them virtually invisible in the child’s mouth.